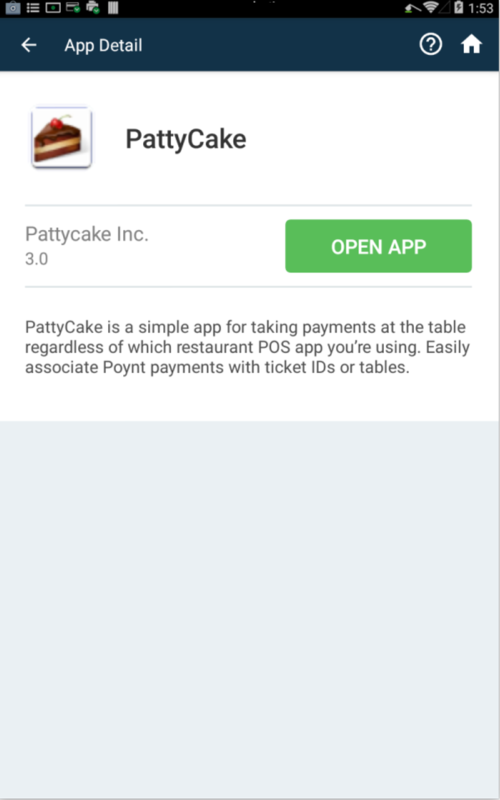 With Apps, merchants can customize the Poynt terminal with apps designed to create a more efficient business operation. Best of all, they each include a free trial - so don't be shy to try them out! On the Poynt terminal, you'll see a list of recommended apps. This list of apps is customized based on your business profile, so the most helpful apps will be displayed to you first. Some popular apps include Homebase, Cash and Tips, Kitchen Display, Lightning Register, eHopper, Apptizer, eThor. Apps includes a variety of categories of applications – from point of sale, employee management, accounting, and reporting, to apps that are specific to business verticals, such as restaurants and retail. Following launch we will continue to working closely with our third party developers to certify their apps to be included in Apps. Downloading an app on the Poynt Terminal is simple through Apps. Step 1: Select the app you'd like to download. Once selected, you'll see the details of the app, a quick overview on features, and price. All of the apps have a free 30 day trial. After that point, billing will vary per application as some apps offer in-app purchases. Step 2: Select View Plans to see the offered plans for the app. Step 3: Once selecting your plan type, you will be prompted to enter your credit card information. If card information has been previously entered, the card will display here. 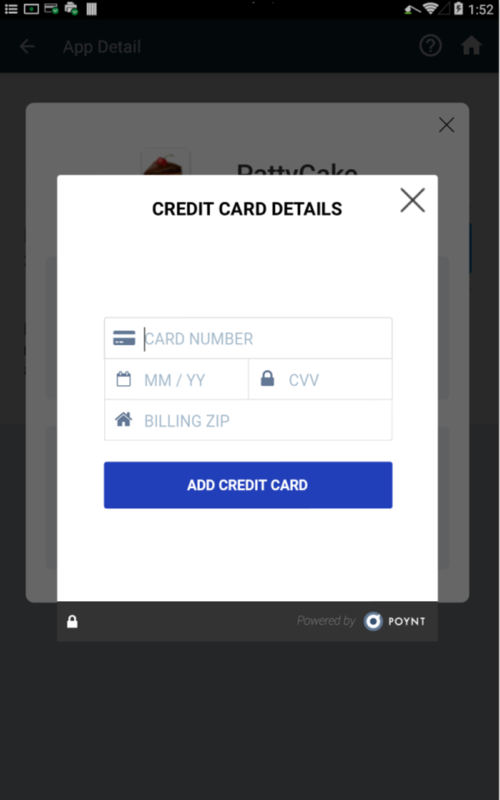 Enter credit card details and select Add Credit Card. Then, once complete, you'll be able to select "Buy Now". 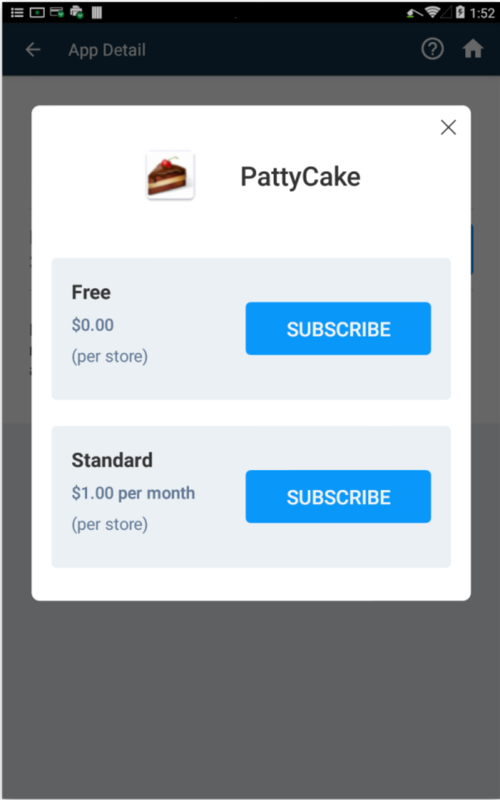 Step 4: Following your successful subscription message, the app will automatically download. 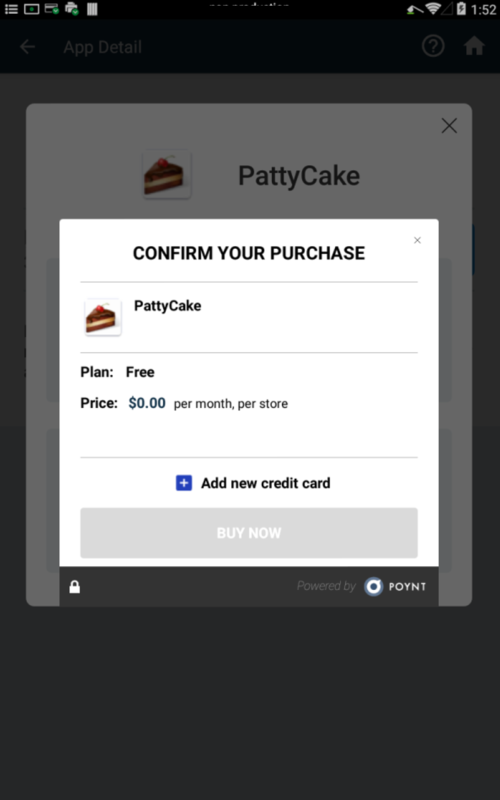 Afterwards, the option to Open App is displayed. The app will also appear on your home screen. 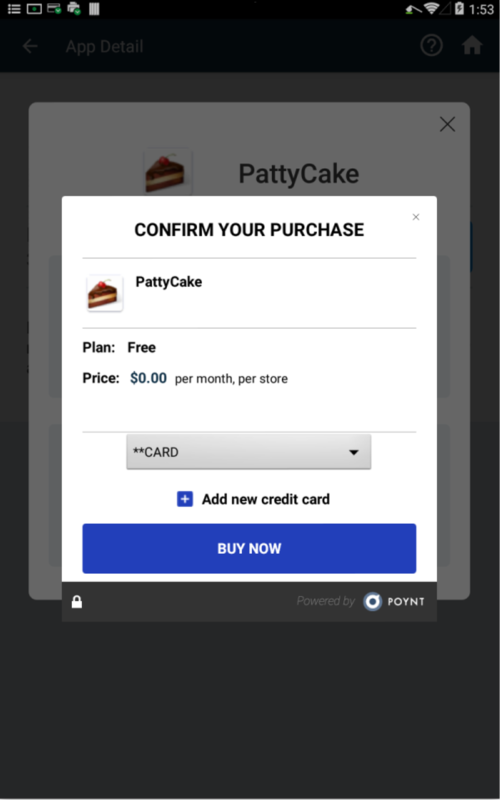 Note: Depending on your processor the credit card details screen may be displayed differently. Within each app is a Help or Support section, where you can find guides and contact information from the developer. If you’re just getting started with an app, we've also created quick-start guides for some of the most popular apps in the Poynt Help app on your Poynt device. Simply go to Help and select Guides, and then Apps to find those quick start guides. What if I can’t find the app I’m looking for? There are always new apps on the horizon. As new apps are made available, we’ll keep you posted. We also share this news on our merchant email newsletters. You’re welcome to share suggestions or feedback from Poynt HQ (Support / Feedback) or writing an email to support@poynt.com. 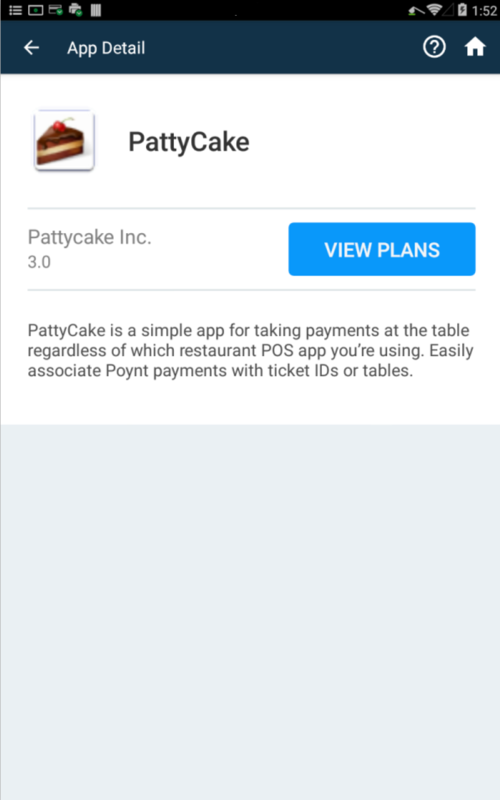 What Native Apps come pre-installed in my Poynt device?